Self-care is the core of this downtown relaxation products shop. A new shop has “splashed” on to the scene in downtown Rock Island. 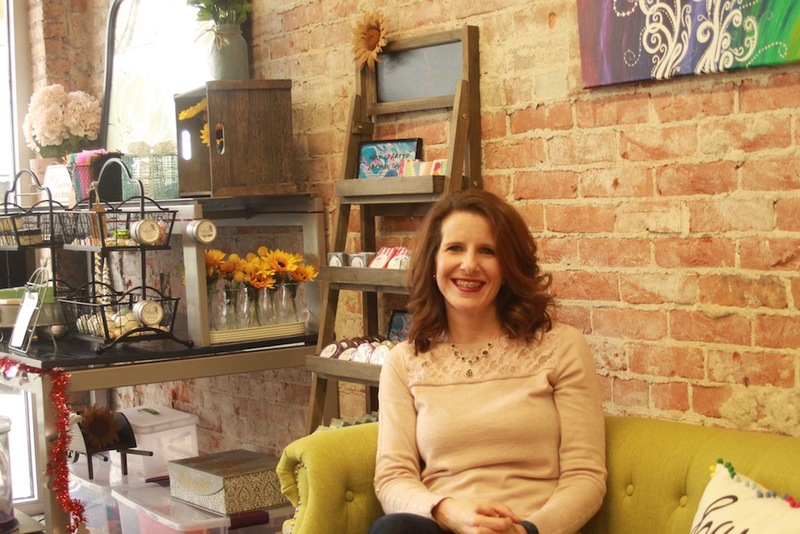 Splash in the Shoppes on 2nd located at 1700 2nd Avenue, Suite 1, last year, and owner Christiana Headley has been flooded with positive responses for her shop selling relaxation products and affordable self-care items. The road to her success has been an interesting one, as she previously worked as a counselor in the mental health field, leading her to get into the concept of self-maintenance. One of their more unique products is the shower bomb. 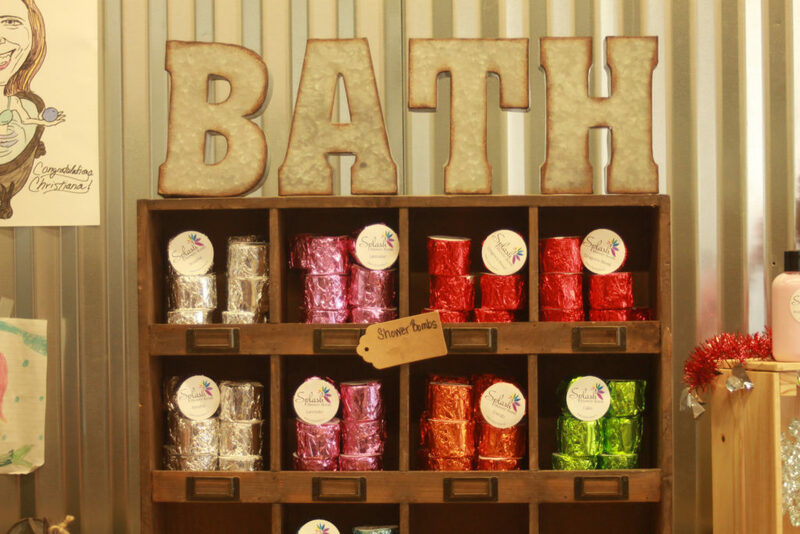 “When we started making bath bombs, many of my friends shared that they rarely took baths,” she said. “They were often too busy for a bath (back to that self-care issue). 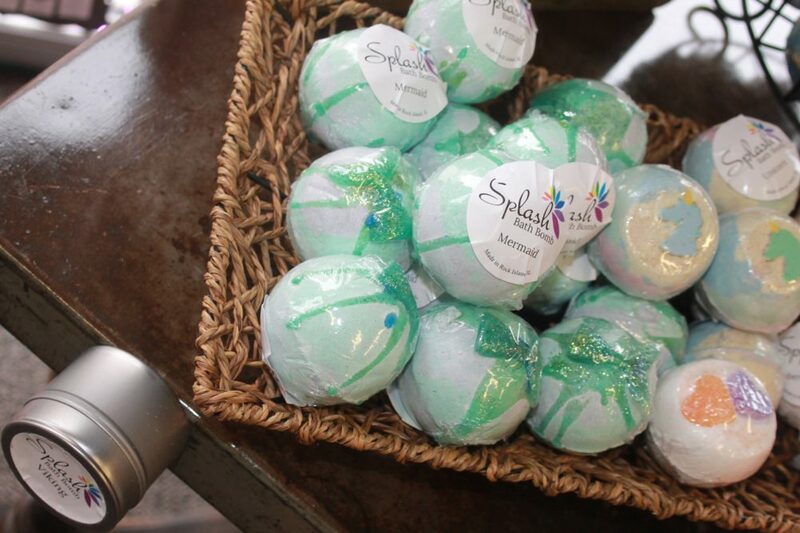 I had seen some shower bombs on the market, so we decided to manufacture those to bring a spa like experience in the shower.” And they’re happy to bring the experience of their shop to downtown. “My family and I live in Rock Island,” Headley said. “When we decided to open a brick and mortar shop, we knew that we wanted to open in Rock Island. I am passionate about the community and we hope to make a positive impact on people’s perception of downtown.